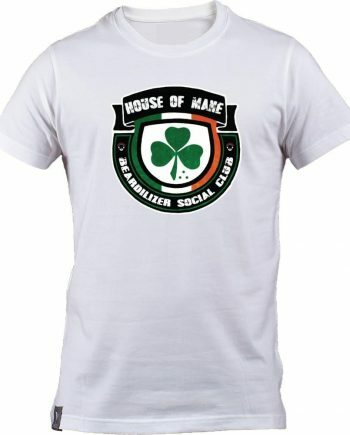 When it is scorching hot outside, there is simply nothing on the planet as comfortable and cool as white cotton. 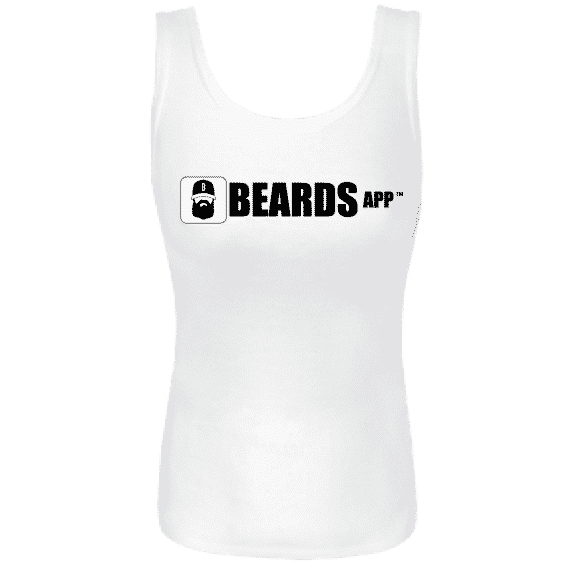 This form-fitting white Beards app women’s tank top is great for summer – ALL DAY LONG! 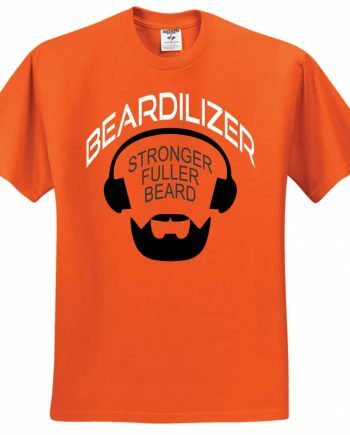 And for those cooler days, it makes a great top for layering under a flannel shirt or a jean jacket. 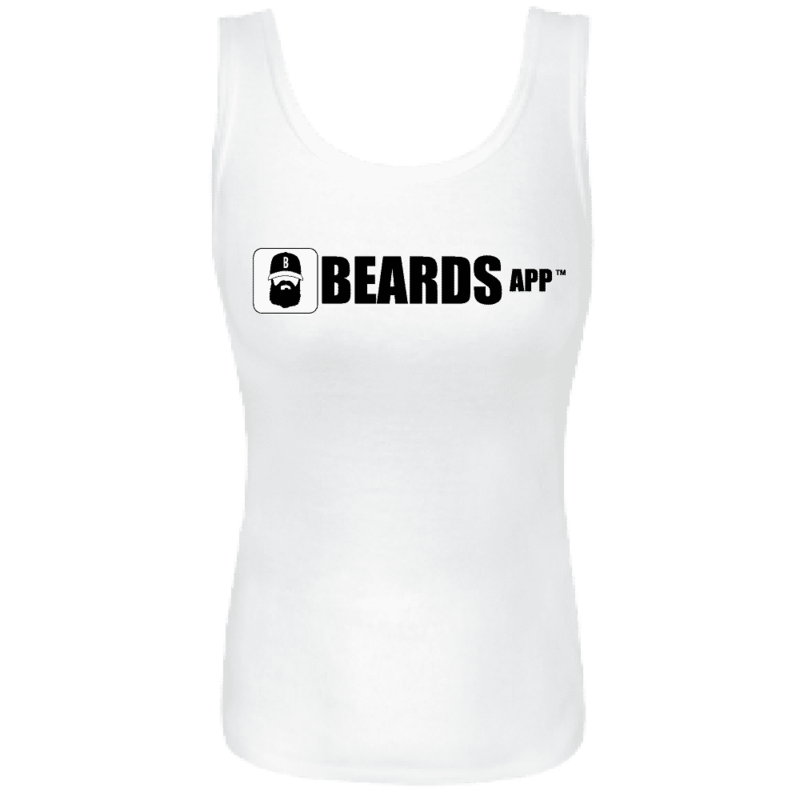 Its 100% preshrunk heavy cotton construction ensures that this tank will always keep its shape, and at the same time, provide a soft, breathable top for the active woman. 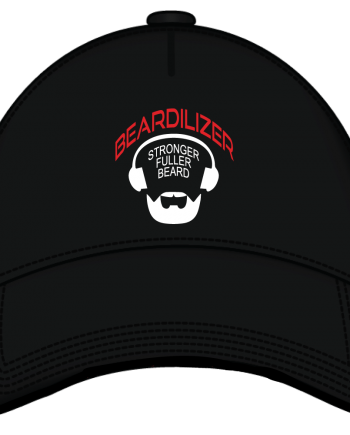 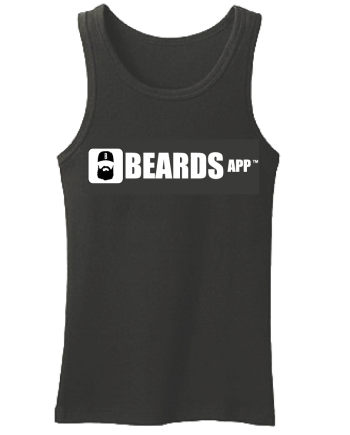 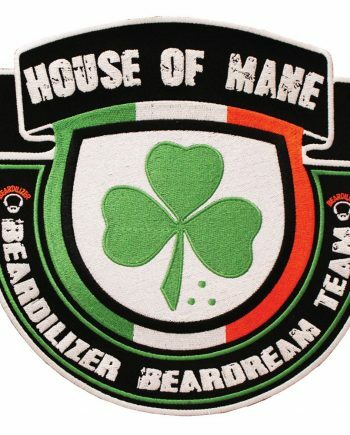 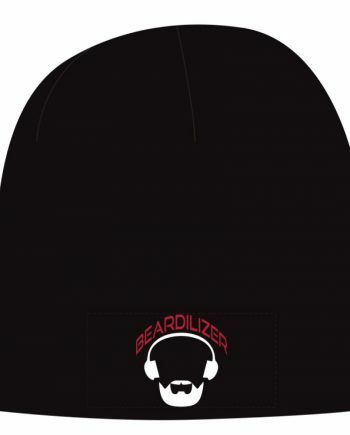 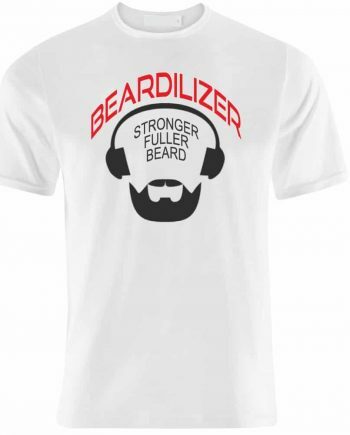 Help your guy celebrate his great beard with this beautiful, high-quality cotton tank top.